For The Potato Eaters, Van Gogh’s first major work, he wanted to depict peasants as they really were. He thus chose coarse and ugly models, so they would look as natural as possible in the final work. 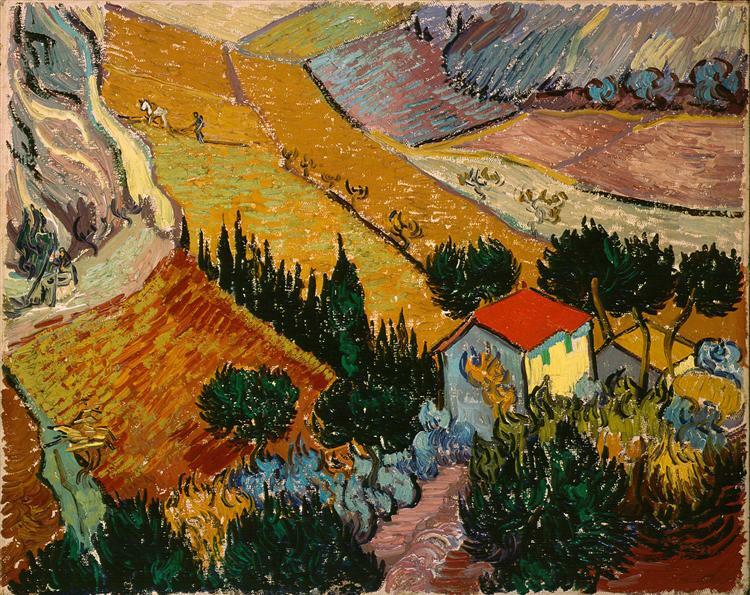 He made sketches of the work and sent them to his brother, who helped Van Gogh make adjustment in the composition. 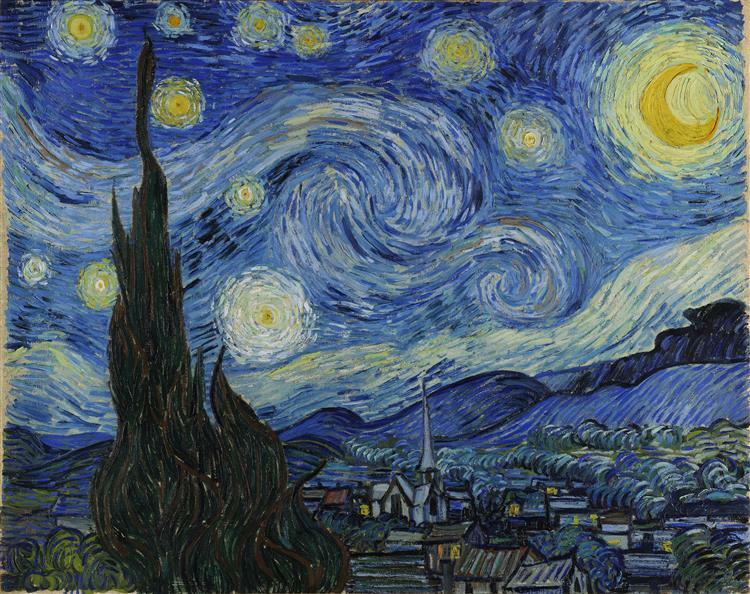 As far as two years after Van Gogh completed this painting, he considered it his finest work. This painting has also been a main target for art thieves, who have stolen it not once, but twice times. 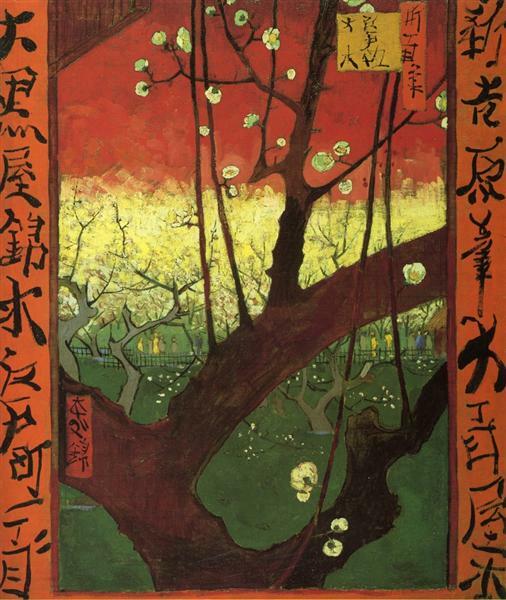 An early version of the painting was stolen in 1988, but later returned with no ransom, and again in 1991, when it was abandoned by the thieves and recovered. 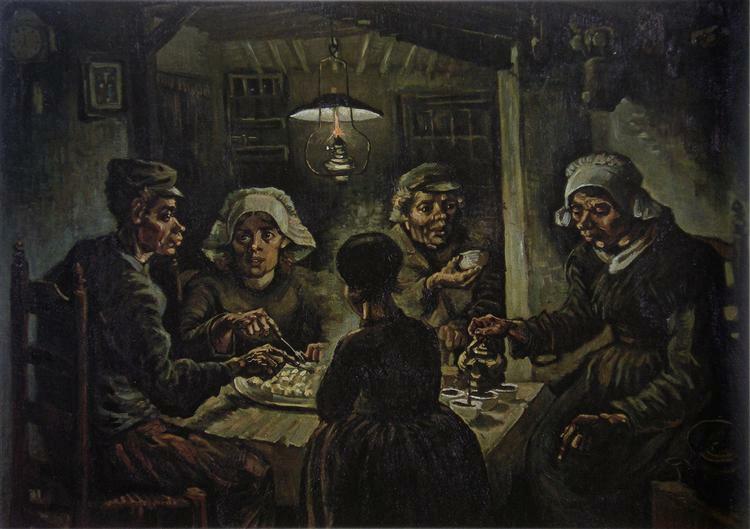 The Potato Eaters (Dutch: De Aardappeleters) is an oil painting by Dutch artist Vincent van Gogh painted in April 1885 in Nuenen, Netherlands. It is in the Van Gogh Museum in Amsterdam. 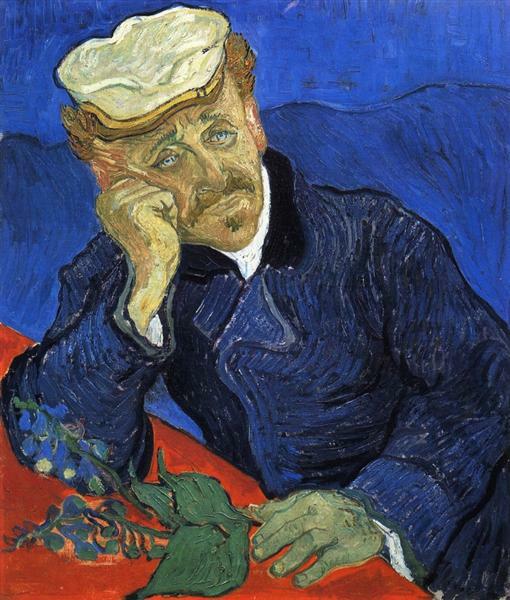 A preliminary oil sketch of the painting is at the Kröller-Müller Museum in Otterlo, and he also made lithographs of the image, which are held in collections including the Museum of Modern Art in New York City. 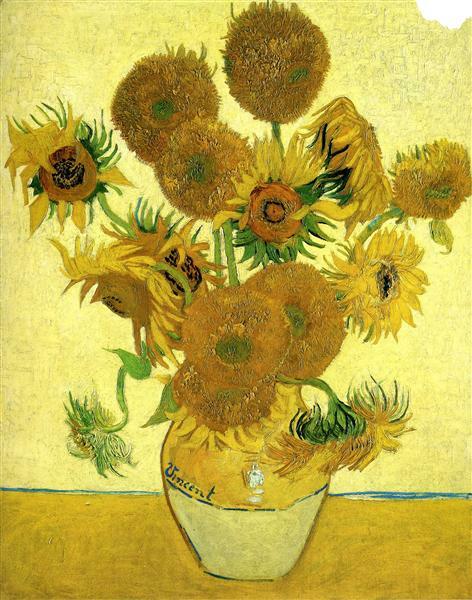 The painting is considered to be one of Van Gogh's masterpieces. 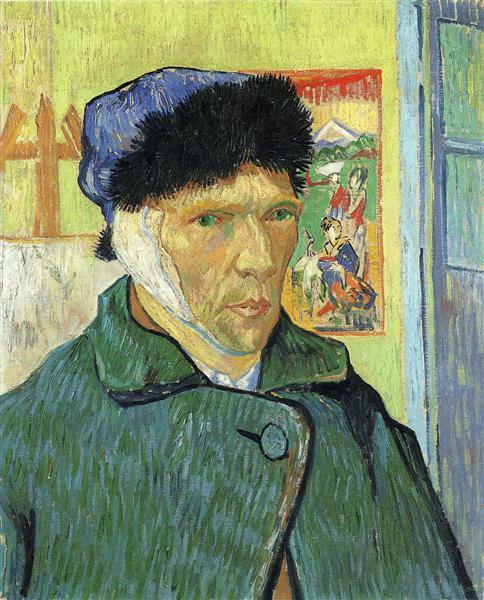 During March and the beginning of April 1885 he sketched studies for the painting, and corresponded with his brother Theo, who was not impressed with his current work or the sketches Van Gogh sent him in Paris. He worked on the painting from April 13 until the beginning of May, when it was mostly done except for minor changes which he made with a small brush later the same year. 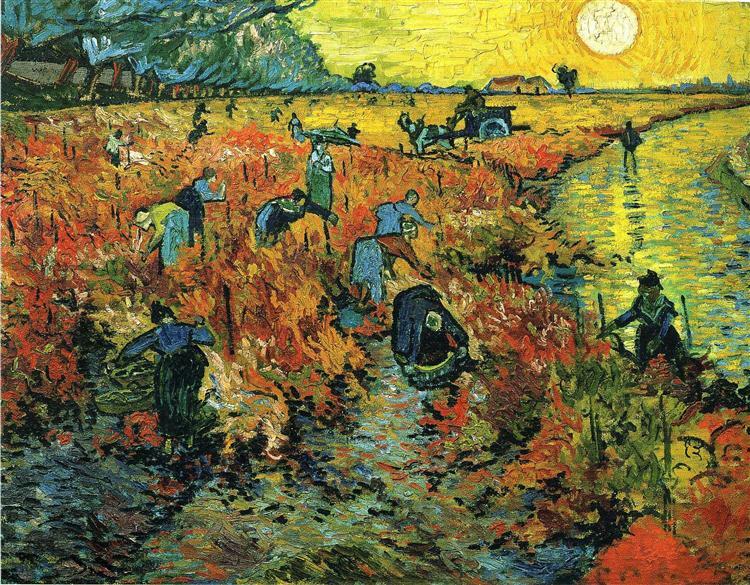 Van Gogh said he wanted to depict peasants as they really were. He deliberately chose coarse and ugly models, thinking that they would be natural and unspoiled in his finished work: "You see, I really have wanted to make it so that people get the idea that these folk, who are eating their potatoes by the light of their little lamp, have tilled the earth themselves with these hands they are putting in the dish, and so it speaks of manual labor and — that they have thus honestly earned their food. I wanted it to give the idea of a wholly different way of life from ours — civilized people. So I certainly don’t want everyone just to admire it or approve of it without knowing why." 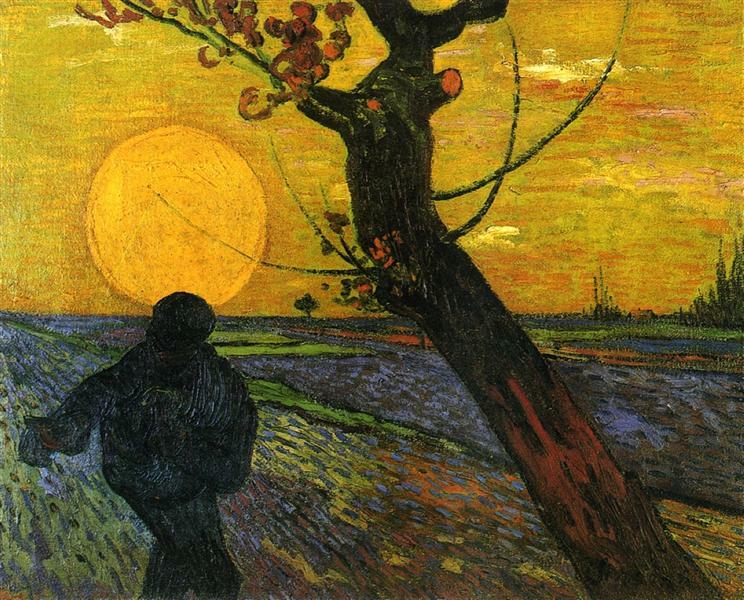 Writing to his sister Willemina two years later in Paris, Van Gogh still considered The Potato Eaters his most successful painting: "What I think about my own work is that the painting of the peasants eating potatoes that I did in Nuenen is after all the best thing I did". However, the work was criticized by his friend Anthon van Rappard soon after it was painted. 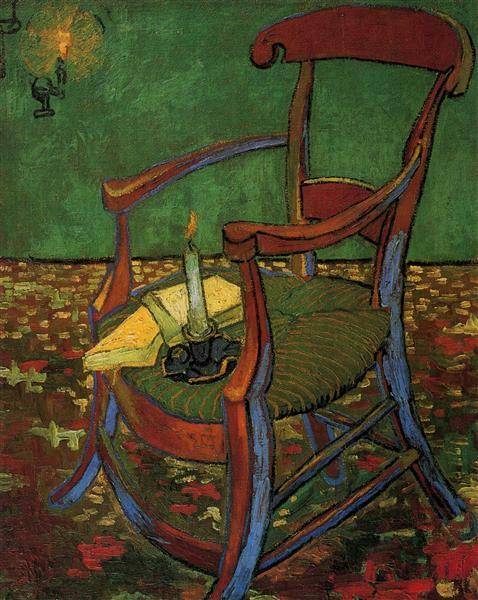 This was a blow to Van Gogh's confidence as an emerging artist, and he wrote back to his friend, "you...had no right to condemn my work in the way you did" (July 1885), and later, "I am always doing what I can't do yet in order to learn how to do it." (August 1885). 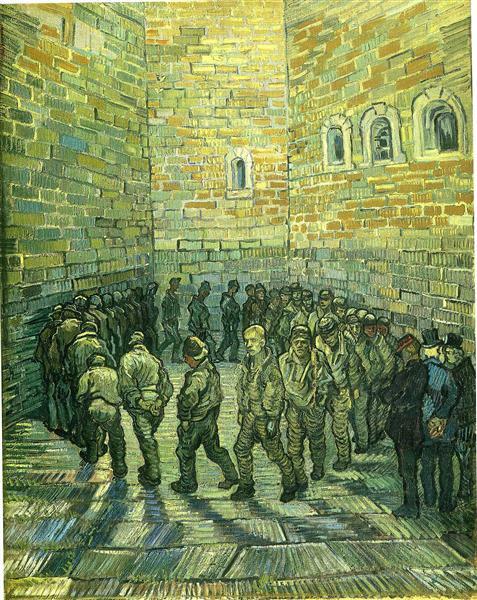 Van Gogh made a lithograph of the composition The Potato Eaters before embarking on the painting proper. He sent impressions to his brother, and in a letter to a friend, wrote that he made the lithograph from memory in the space of a day. 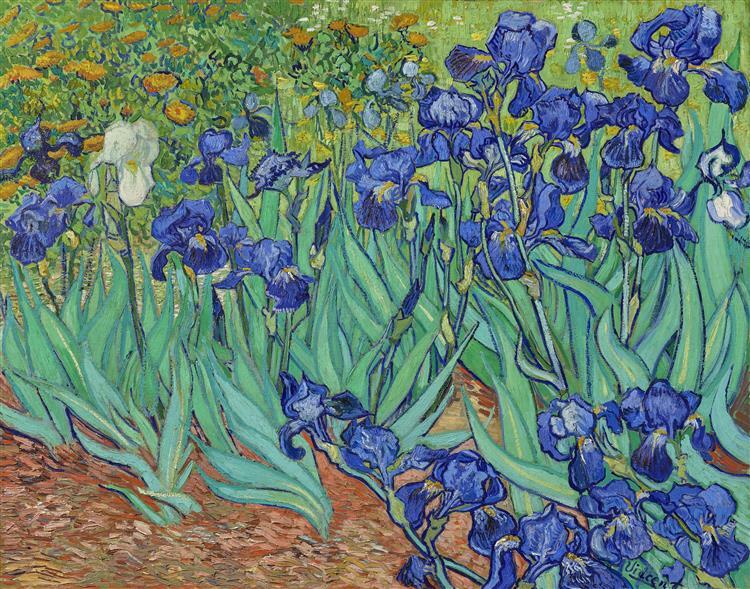 Van Gogh is often associated in people's minds with the Post-Impressionist movement, but in fact his artistic roots lay much closer to home in the artists of the Hague School such as Anton Mauve and Jozef Israëls.